If you’re planning on traveling to South America it can be an intimidating and somewhat confusing prospect as you consider the sheer amount of incredible things to see and do across this massive continent. But it’s also one of the world’s best destinations for backpackers or any kind of traveler for that matter. South America has a vibrant and interesting history, big and beautiful cities filled with colonial architecture, a language that is relatively easy to learn, some of the most stunning natural landscapes on earth, incredible wildlife, and so much more. 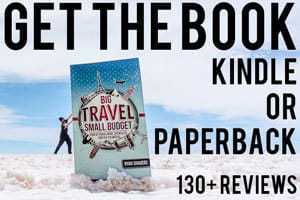 One of the most appealing aspects for many is that South America is, on the whole, quite cheap for traveling which means you can stretch your dollars much further and travel for much longer than in other destinations. But, as mentioned, it can also be an intimidating destination. It doesn’t exactly have the reputation for being the world’s safest place, what with the chance of pick-pocketing, armed robbery, and so forth. But if you take some common sense precautions, you’re not likely to run into trouble. 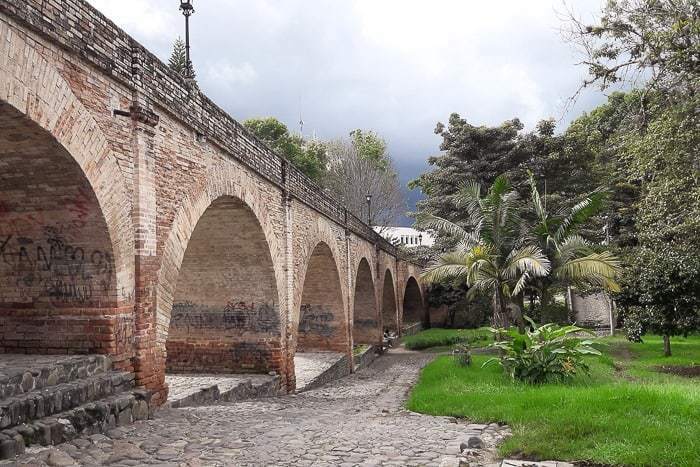 I’ve traveled extensively throughout Latin America now, predominantly in South America, having spent more than 3 years in total on the ground in Latin America. Most travelers stick to the Andean spine, traveling through the Spanish speaking countries either from north to south or south to north, which is what I would recommend to most. That way you are able to focus on mastering one language rather than confusing yourself with Portuguese, and it makes for a more straight forward trajectory in terms of travel. This means that you should consider starting your travels in Colombia or further south in Buenos Aires or Santiago. Be aware that Chile and Argentina are not especially cheap, so if you are traveling on a budget, you will find you can stretch your money much further elsewhere. Bolivia, Peru, and Colombia are particularly cheap, and Ecuador is also reasonable. 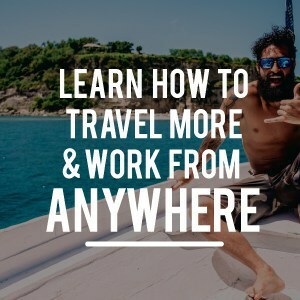 Most backpackers can plan on spending between $30-50 per day as they are traveling throughout the country, but it obviously varies whether you are staying in hostels, how much you are going out eating and drinking, and the number of organized activities you participate in. 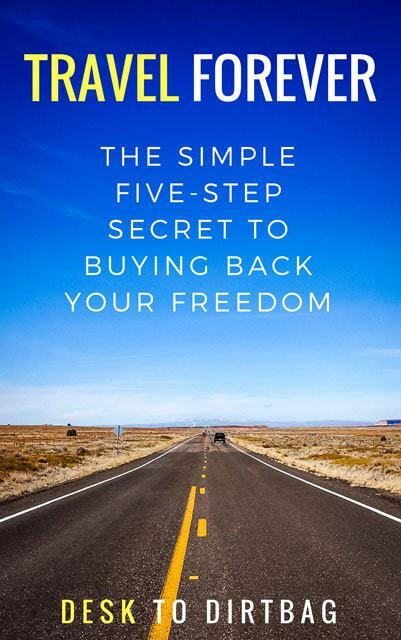 My favorite countries across the continent were easily Colombia, Peru, and Bolivia, and you could spend the bulk of your time in these amazing countries and be totally happy. Even though I’ve spent a lot of time in all three, I feel like I’ve only scratched the surface of everything they have to offer. South America Packing List – The trickiest part is knowing what to take, and what not to take. Here’s what I brought with me that balanced hiking, city life, volunteer work, and more. The focus was on a light and manageable pack weight. Learning Spanish – This is my #1 tip before you go! Learn as much Spanish as you can. Your life will be much easier. Of course you can and should spend time studying Spanish somewhere in South America, you will be best served by studying all you can before. Travel Insurance – Protect yourself against theft, illness, trip cancellations, medical evacuations, and more. You should never travel overseas without adequate travel insurance, and I use and recommend World Nomads. 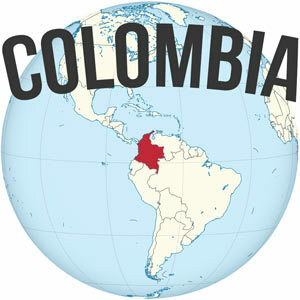 Colombia – This is where I’ve spent the majority of my time, and I’ve traveled extensively from end of the country to another. It’s an incredible place that isn’t as frightening as its reputation might suggest. I love the mountains of El Cocuy and the big city of Medellin. Colombia has become my home away from home. Peru – If you love nature then it is hard to beat Peru. The mountains of Peru, particularly those in the Cordillera Blanca, left me absolutely spellbound for a long time. Then of course there are incredible cities like Cusco or the ruins of Machu Picchu. 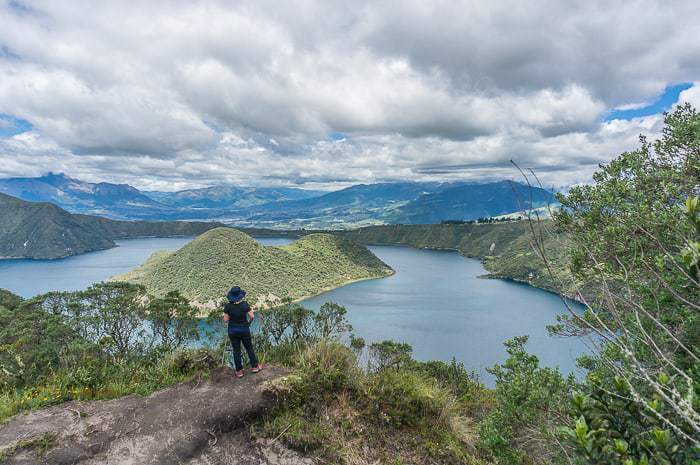 Ecuador – From the Amazons to the Galapagos to some of the highest volcanoes in the world, there is a lot to see and do in Ecuador. You can go surfing on the coast on day and then hiking around caldera lakes the next (although be aware of the altitude). 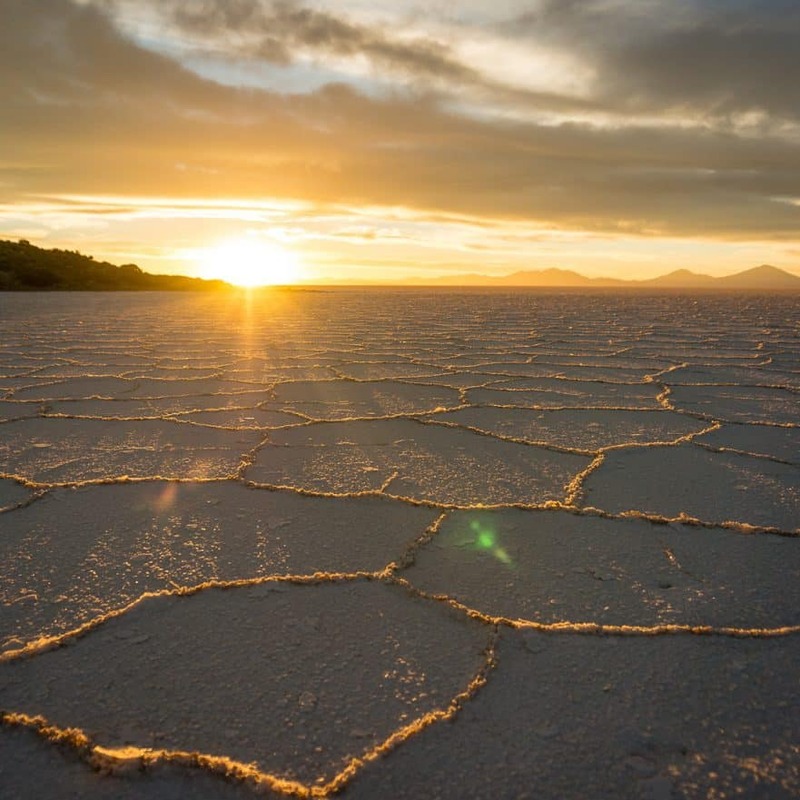 Bolivia – Bolivia is famed for the Salar de Uyuni, but I found the country as a whole to be incredible. So cheap, so much to see. I spent much longer than I’d imagined exploring Bolivia, and only scratched the surface. 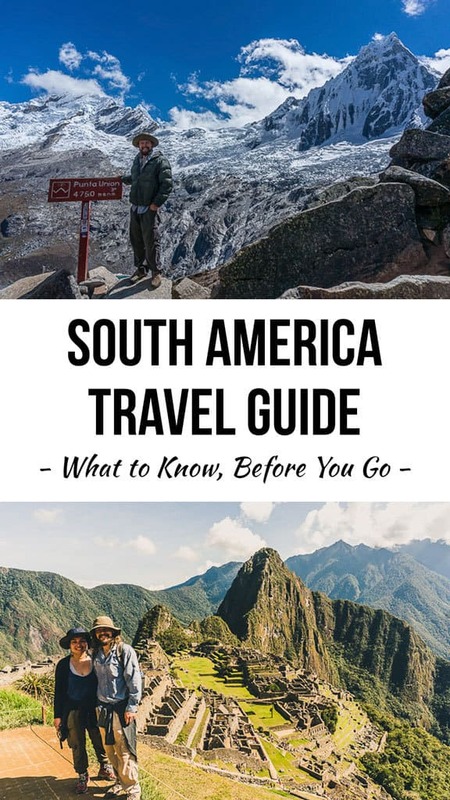 If you enjoyed this free guide about traveling to South America, please take a moment to share it on Facebook, Twitter, or Pinterest.